Taylor Elementary PTA works to make recycling easier for you! Batteries, plastic bags, ink cartridges, cell phones and shoes are some of the special recycling items accepted at our school. At Taylor, we collect ink cartridges, batteries, plastic bags and old phones. Of course our little ones are always outgrowing their shoes, yes, we collect shoes too! Let’s reduce our waste at home and recycle what we no longer need – at school! Taylor has a recycling station set up outside the cafeteria. Help us keep waste out of the landfill, help your PTA and your school. 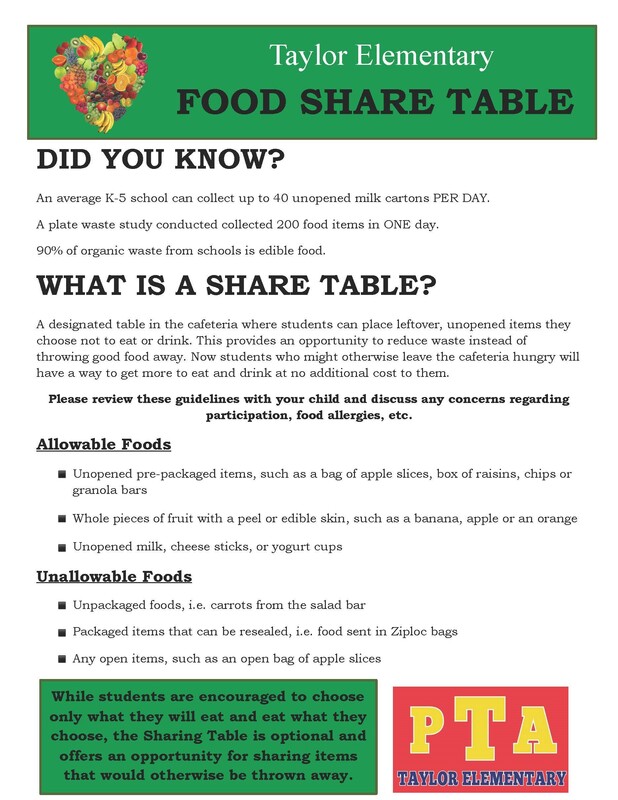 Questions about recycling at Taylor?